Howto | Cactus Jack is on CRACK!! 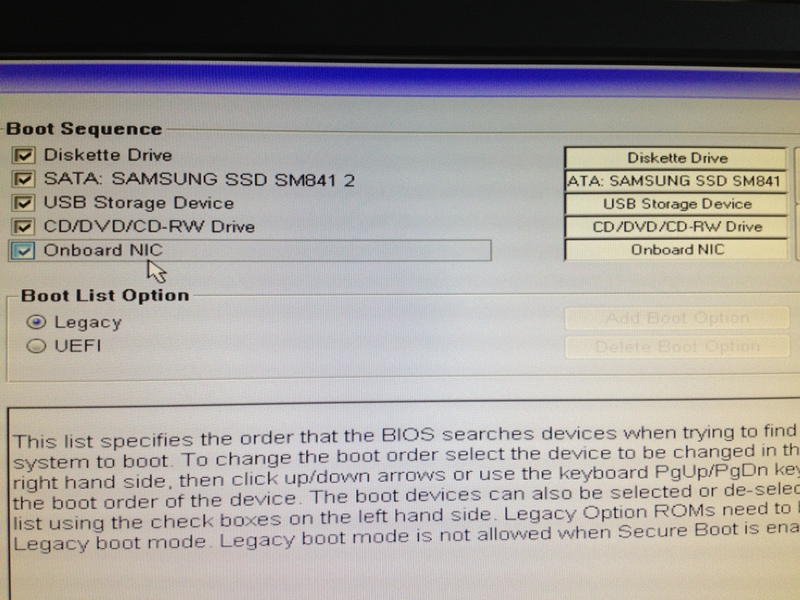 The first thing you want to do is get in to your BIOS settings. 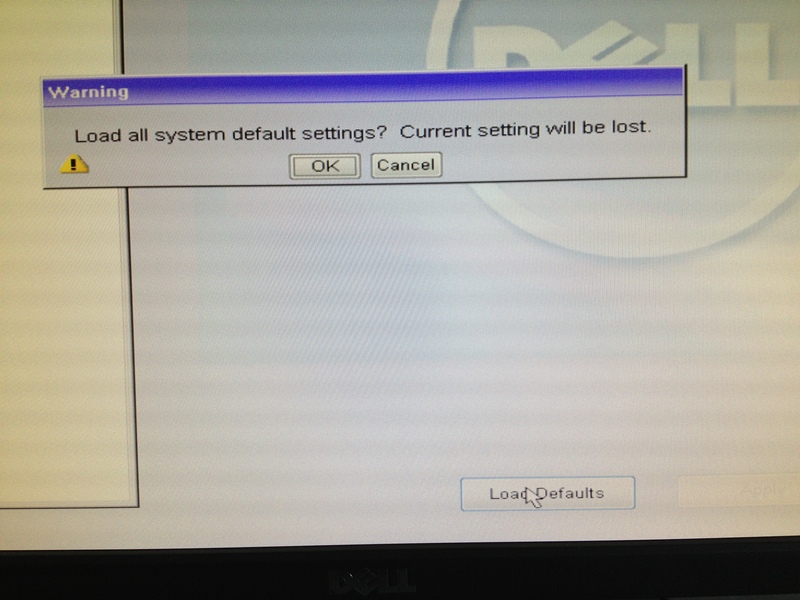 I usually push F12 for this. 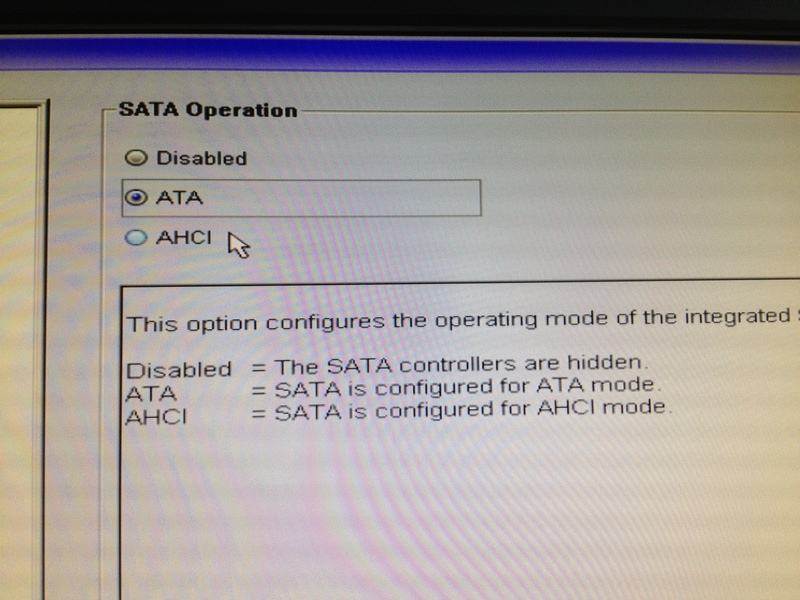 Then go ahead and select “Power Management” and then “Wake on LAN” and select “LAN Only”. 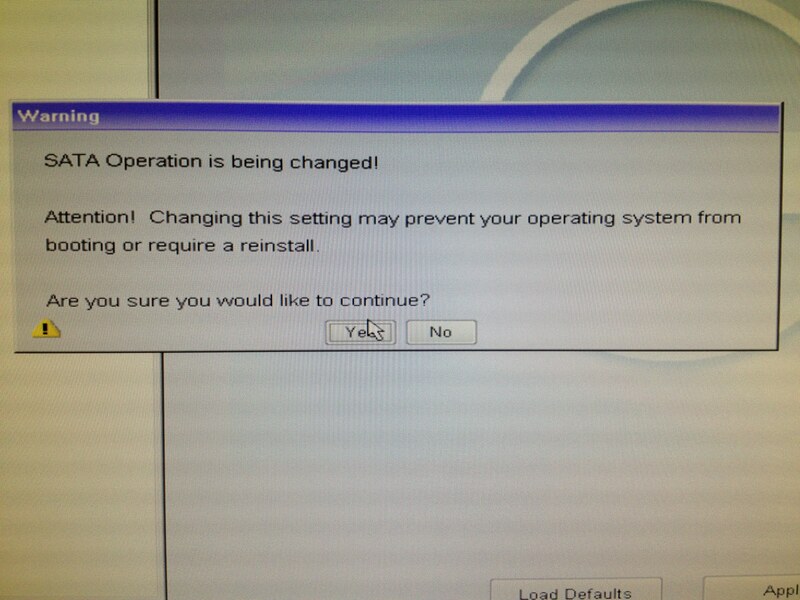 Once you’ve completed this, go ahead and click “Exit” Let it reboot, then get back in to BIOS settings one last time. 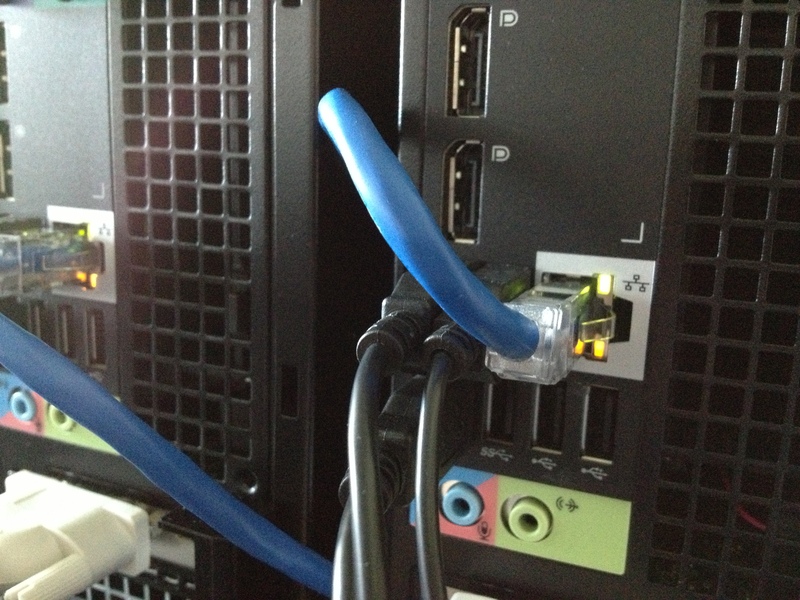 At this point you should see the lights on, on your NIC. If this is the case you should be good to go! Enjoy! Take a look at my howto video as well! 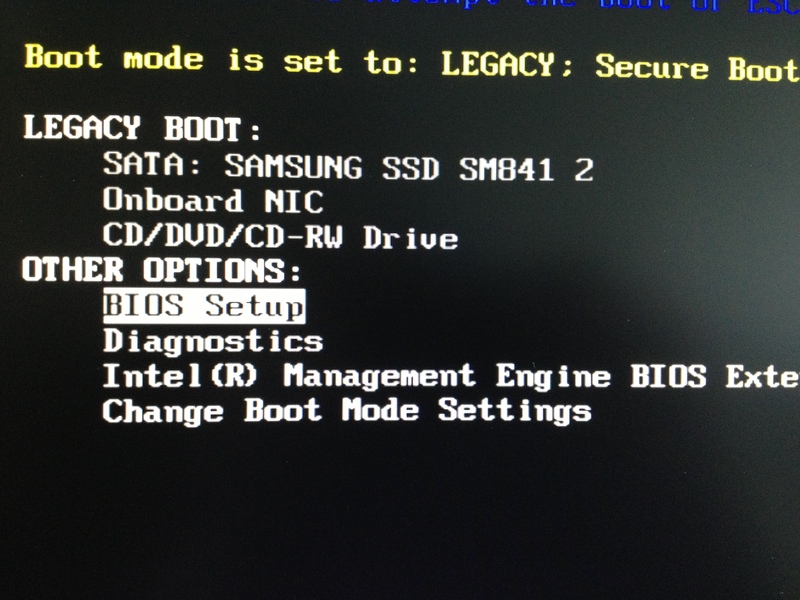 Notes: I have tested this on BIOS version A13 and A14. It works great on both!